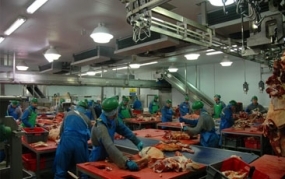 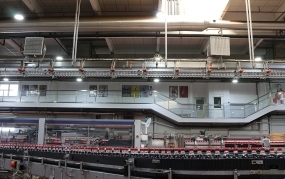 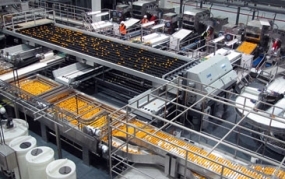 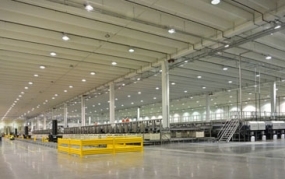 Companies in food distribution are subject to the strict specifications for selecting LED luminaires as companies working in food production and food processing. 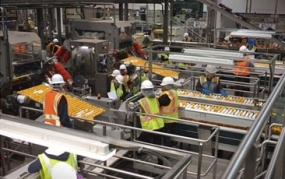 Even manufacturers of packaging for food products are obligated to comply to safety standards. 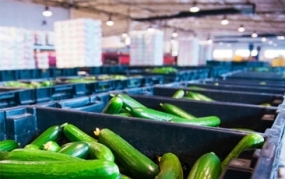 HITOPLUX has been supporting foodstuff producers in the areas of production, storage and dispatch with high quality, reliable luminaire solutions that comply with all such strict specifications. 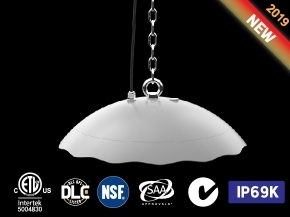 The oBay series food grade LED highbay light is suitable for in fresh and frozen meat processing plants, fruit and vegetable processing and canning facilities.